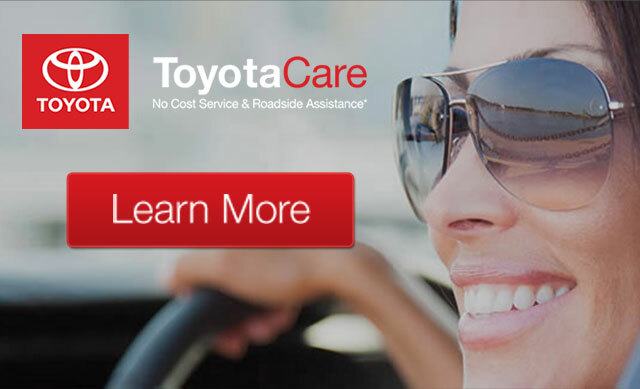 Whether you have purchased your vehicle from us or not, Ron Hibbard Toyota is your #1 destination for auto service and repair in Gallatin, TN. 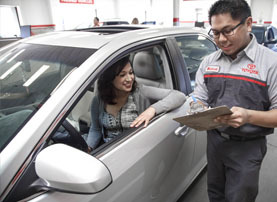 Our team of specially trained technicians has the know-how and tools at their disposal that enable them to provide quality repairs and maintenance for all of our clients during every visit. 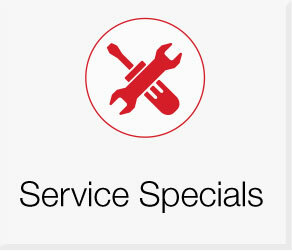 If you’re in need of service or repair for your vehicle, you can conveniently schedule your next service appointment online, and we’ll contact you to confirm the details! 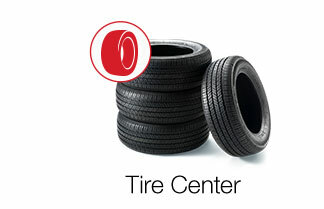 We’re proud to serve our valued customers from Nashville, Hendersonville, Portland and throughout the Gallatin area. 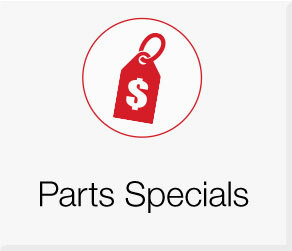 Here at Ron Hibbard Toyota, we also offer a comprehensive selection of OEM Toyota parts and accessories, so you can touch up or accessorize your vehicle exactly how you want to do so. Plus, if you’re looking for a part or accessory that we don’t have in our current inventory, we’ll gladly locate that item and order it for you! 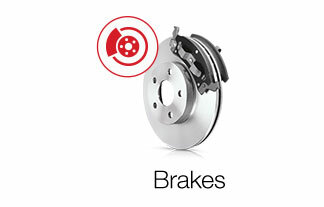 You have the option of picking it up at our dealership, or we can have it delivered directly to you. 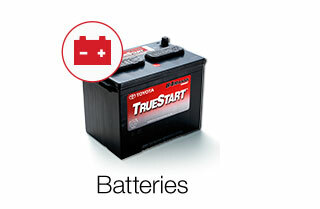 Here at Ron Hibbard Toyota, we care about our customers’ safety and satisfaction. 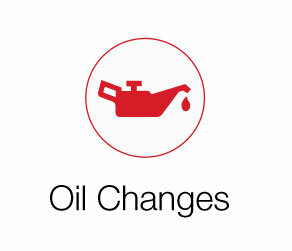 That means keeping you up to date on the latest recalls and service campaigns for your vehicle so you can have a worry-free experience. Nobody wants more complication in their life than necessary. That includes car maintenance. 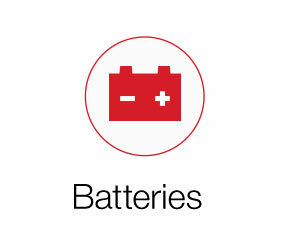 Here, you can find out what each one of the warning signals on your dashboard means, and what you can do about them. 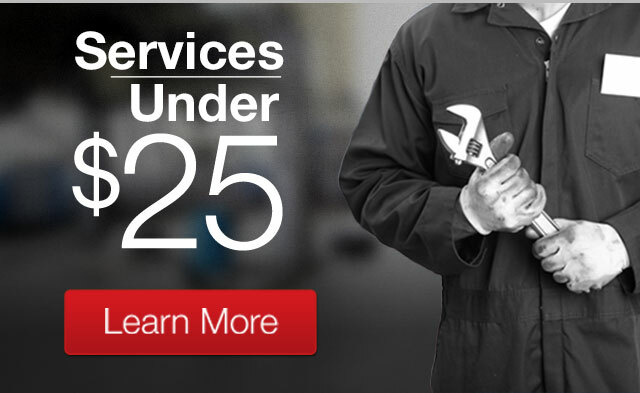 We care about providing quality service to our customers, and that includes hiring the best technicians in the industry. 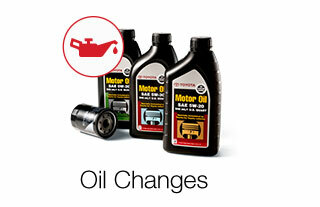 Meet the people who help us help you keep your vehicle running and in prime condition. 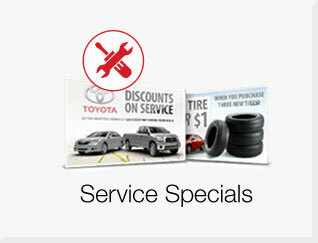 Learn about what services we offer to help keep your Toyota in great condition. 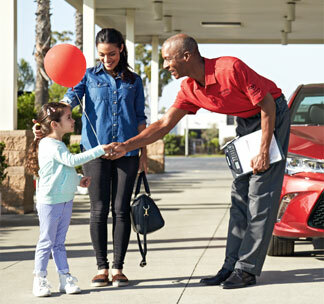 At Ron Hibbard Toyota, we understand that many customers want more than a car to take them from point A to B. They want a ride that helps express who they are. 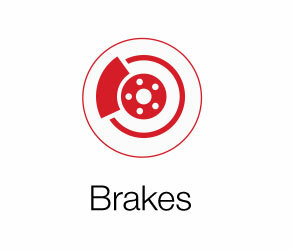 Our Genuine Toyota Accessories do just that. 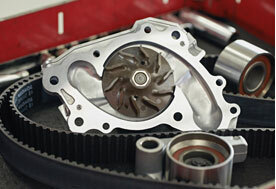 We understand the importance of using the best parts to help maintain your vehicle’s quality and longevity. 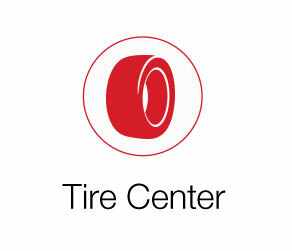 We’ll have what you need at . 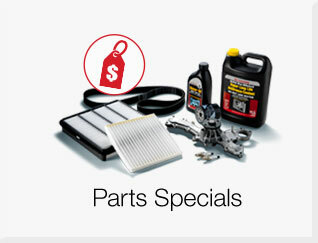 Learn about the specials we offer to keep your maintenance affordable.